Second, we have SXSW (300,000 techies and beautiful people descending on innocent Austin) whereat politics is the big buzz this past weekend. My favorite Congresswoman from NY #14, Alexandria Ocasio-Cortez, outdrew the Dem Presidential candidates — everybody was in the ATX to pander to the tech intelligentsia at South By, y’all — and gave a truly remarkable hour long interview. The lines to get in were nuts. Third, we have the Atlantic Coast Conference basketball tournament whereat there is a great chance we get Heels v Duke #3 on Friday night. Is this a great country or what? Fifth, we have the azaleas blooming across Austin By God Texas. 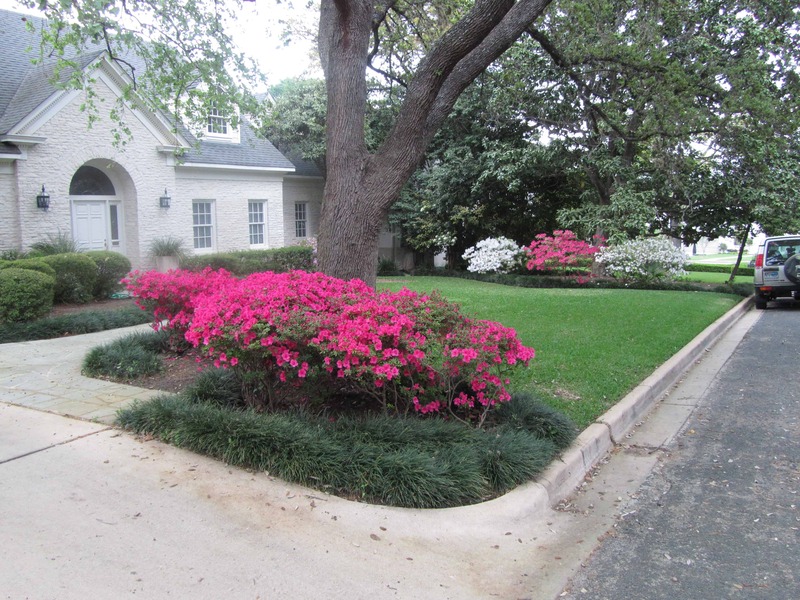 It is hard to grow azaleas in ATX because we have “basic” soil — limestone will do that — and azaleas thrive best in acidic soil like in Savannah or Houston. Sixth, we have the Texas bluebonnets. Yes, March is the month. 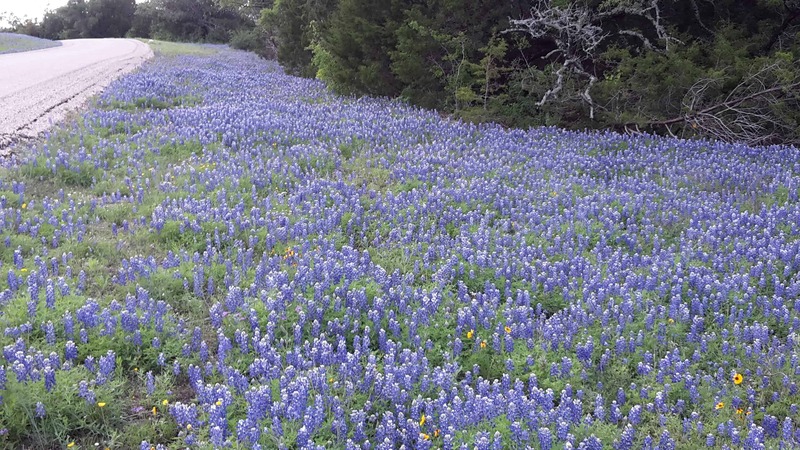 This blog post is really about bluebonnets and, specifically, bluebonnets in the Hill Country. 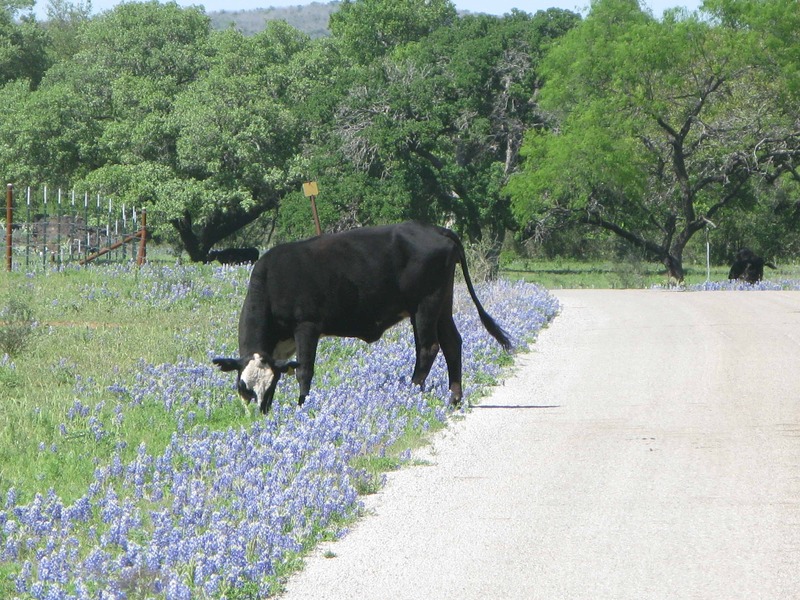 This is how the roads are in the Hill Country during bluebonnet season. 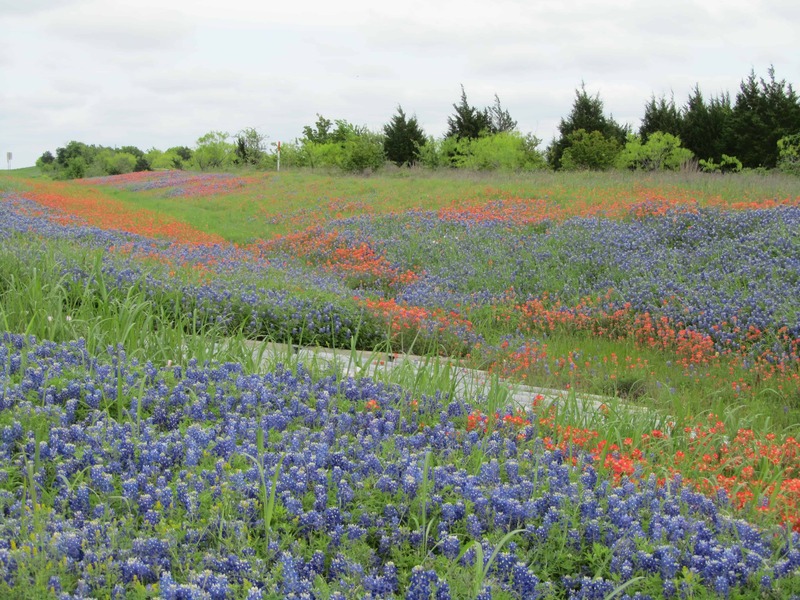 There is one place you have to go to view the bluebonnets in Central Texas and that is the Willow City Loop outside Fredericksburg. Google it and then drive to Fredericksburg. Fredericksburg is a lovely German town on the edge of the Hill Country. It is the jumping off place for the Willow City Loop. It is also an incredible wine town with more than fifty vineyards and wineries in this little town. 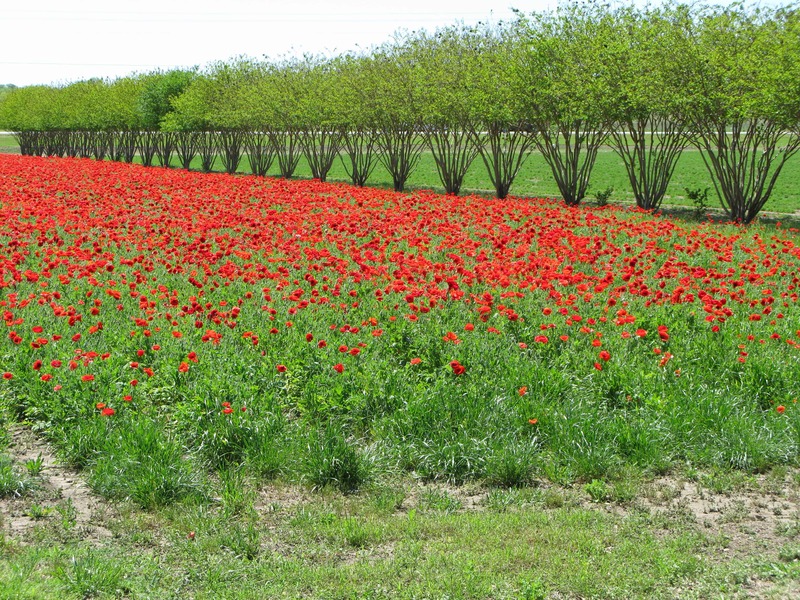 They also have beautiful poppy fields. 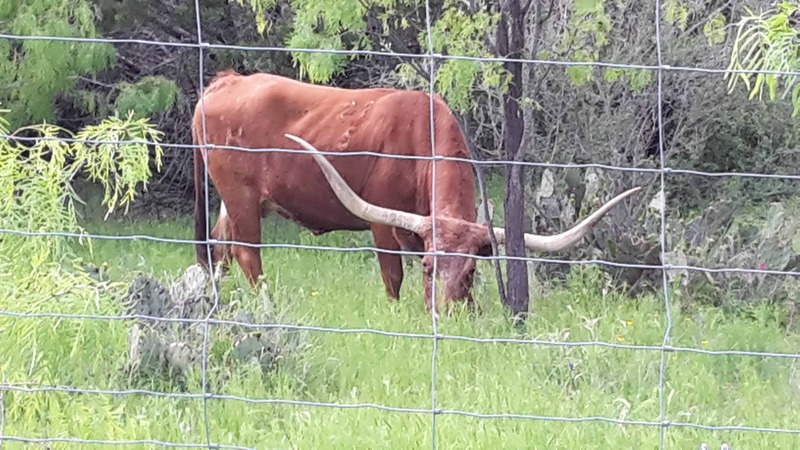 Be careful when you drive the Willow City Loop as you are in ranch country with the livestock roaming across the roads. 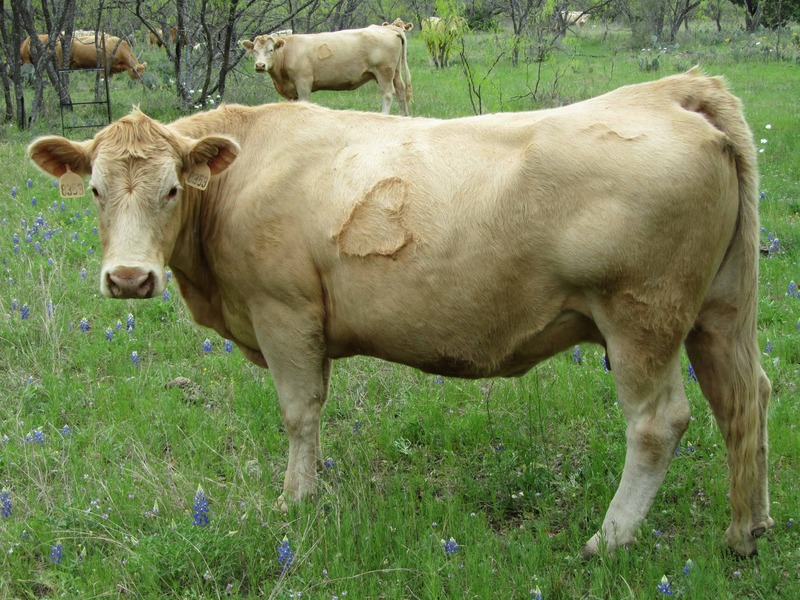 It is much cheaper to buy your beef at McDonald’s. Drive slow. You will meet interesting creatures like this. Do not tangle with creatures like this. And, dear reader, there you have it. Why I love March in Central Texas. See you at that brew pub with the delicious pretzels, huge baked pretzels with lots of kosher salt, on the main drag in Fredericksburg. 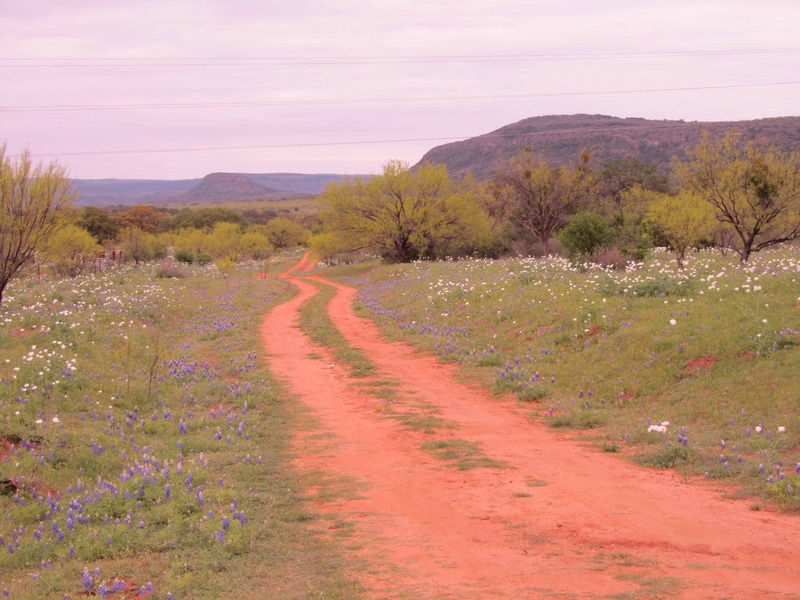 This entry was posted in Texas and tagged aoc, bluebonnets, fredericksburg, hill country, sxsw, Texas, willow city loop. Bookmark the permalink.